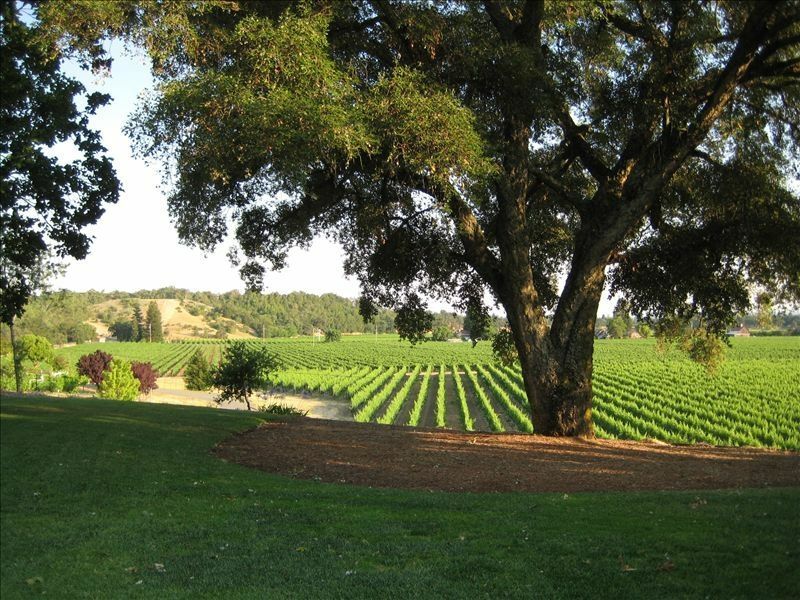 Just right for our group of 3 couples Close to Healdsburg and many wineries yet private. Great view and enjoyed the hot tub each night. As good as any and better than most of the many places we have stayed in here! !